Coffee enthusiasts prompt to cup profile. 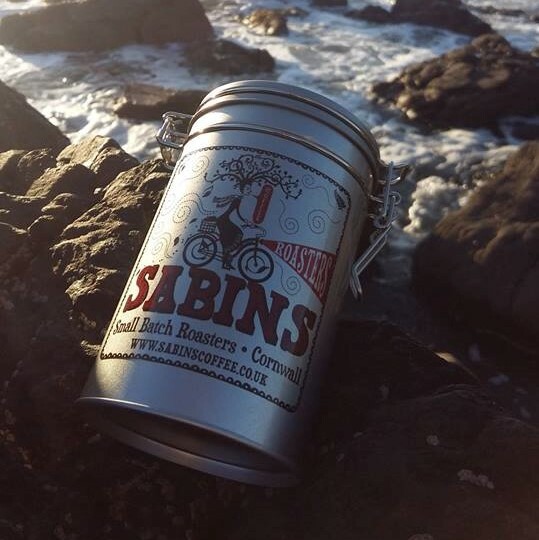 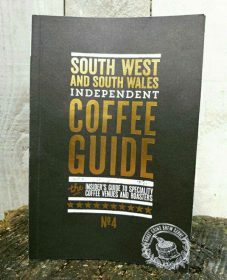 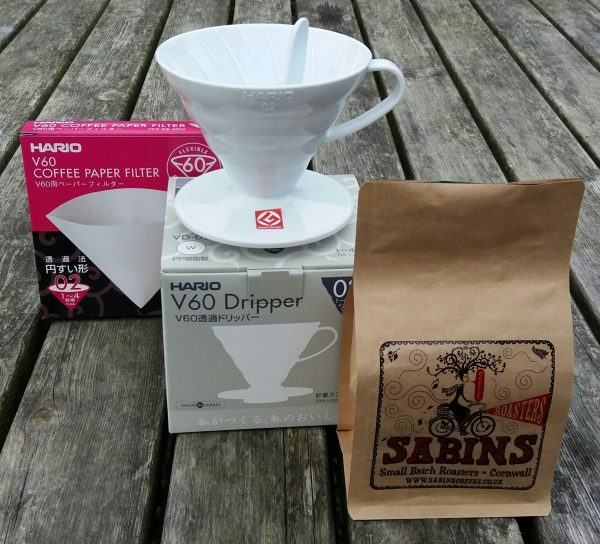 Sabins Coffee Flavour Wheel is modeled on the Speciality Coffee Association of America’s Coffee Tasters Flavour Wheel. 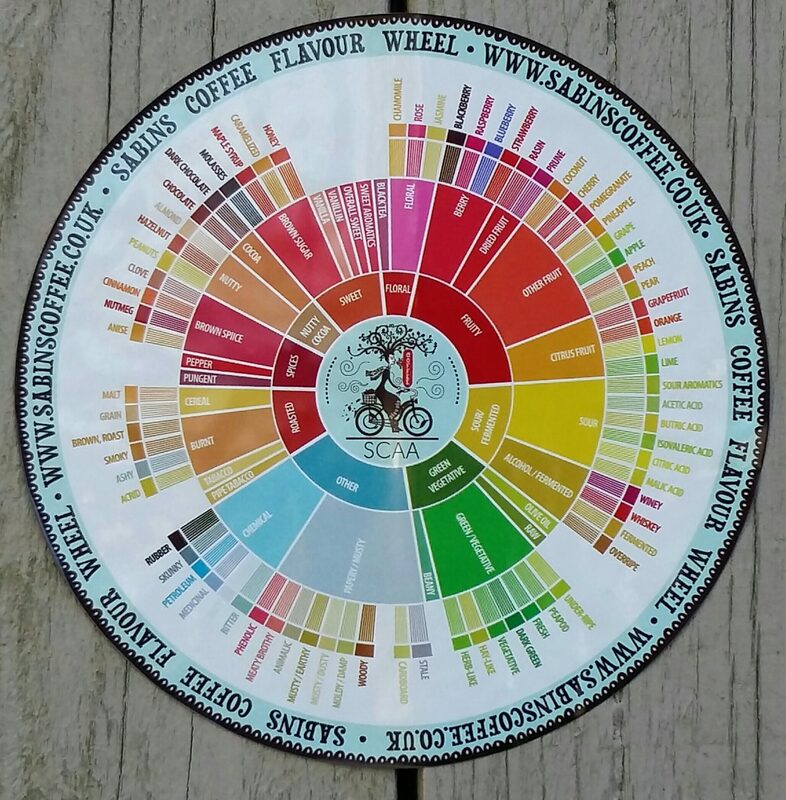 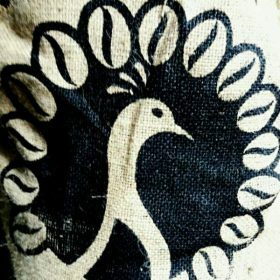 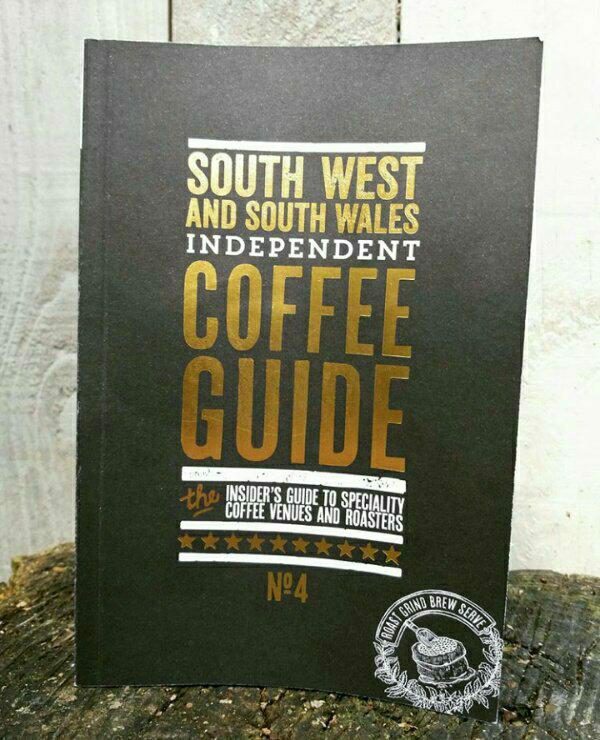 Not only is it a resource for the coffee industry encouraging an increase in vocabulary for industry professionals, but for the coffee enthusiast it is a tool to identifying coffee cup profiles.